> FlameStop Darwin Branch Now OPEN! 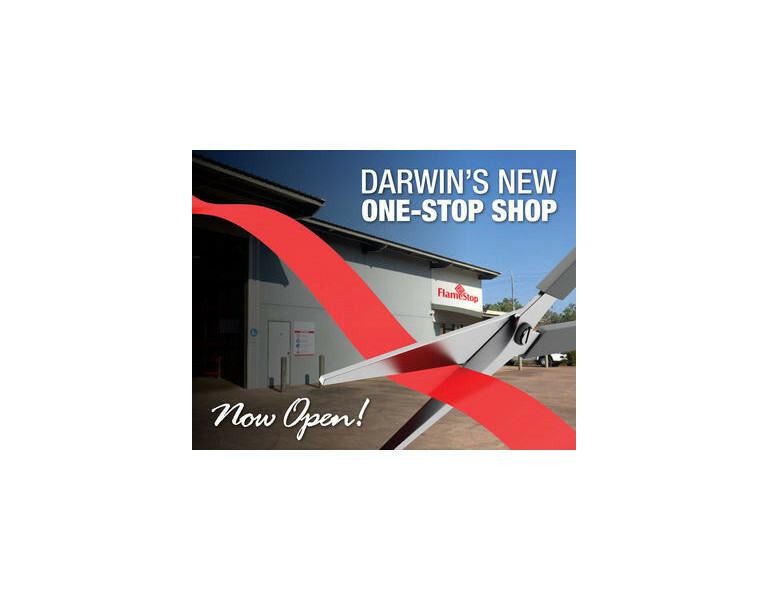 FlameStop Darwin Branch Now OPEN! Due to constant requests for FlameStop to open a distribution centre in the NT, FlameStop is proud to announce the opening of our first local branch in Winnellie, Darwin. Local access to a huge range of products & services. Fast turnaround throughout Darwin and surrounding areas. Unrivalled supply capacity and a trusted brand! FlameStop is proud to be the supplier of choice to the Australian Fire protection industry. FlameStop’s range of Conventional and addressable fire systems.